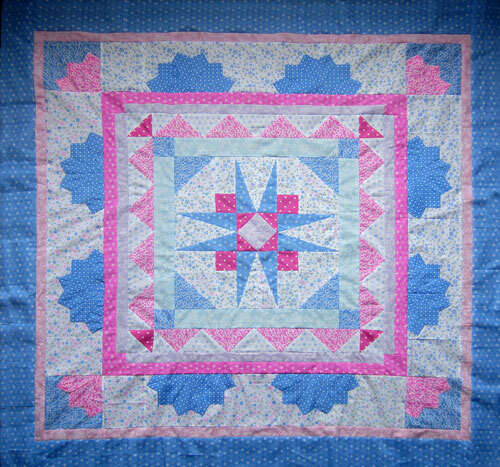 Learn a wide variety of patchwork techniques in three one-day sessions. 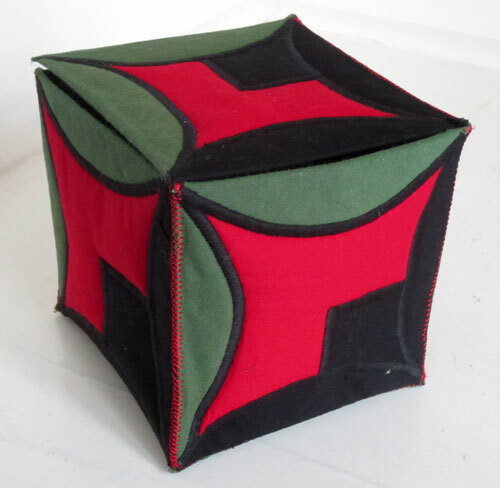 A series of intriguingly different 12” squares will be produced - ideal for a small Sampler Quilt or cushions/bags/wall-hangings/cot quilts or just educational UFO’S!! 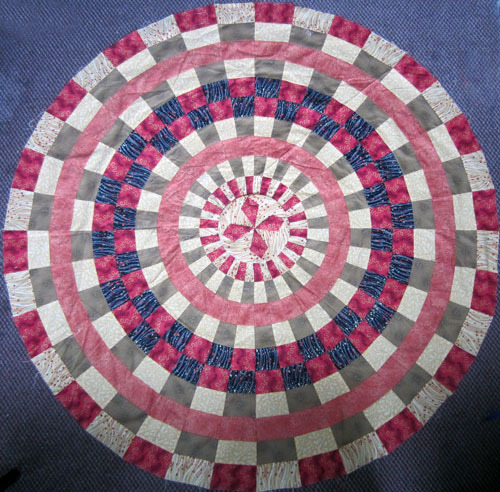 All the workshops are suitable for all ages and abilities and require no previous experience of patchwork – just an ability to sew a straightish line on the machine. 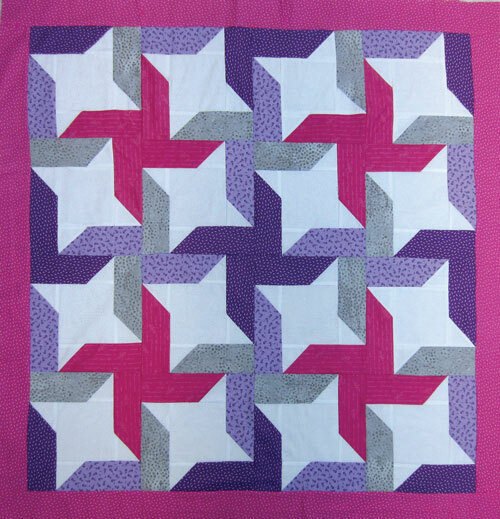 The three day course covers the basic methods of traditional patchwork, Strip Patchwork & Log Cabin, Half & Quarter Square Triangles and Tumbling Blocks along with the dreaded Y seam!! All workshops £35 except Christmas Class. NO PICTURE AS CHRISTMAS CLASS IS A SURPRISE! Classes are held at 5 Queen Street, Emsworth, Hampshire. PO10 7BJ. Parking available in nearby-ish public car park. (Disabled students may leave their car in our yard.) Sewing machines can be dropped off before the class begins. Payment by credit card or cheque to Jennie Rayment, 5 Queen Street, Emsworth, Hants PO10 7BJ Tel: 01243 374860.